Hopefully everyone is staying nice and warm with all these winter storms that are going around! Our area only received a few inches of snow this week, but we’re excited that one of our favorite ski resorts, Snowshoe in WV, has a good foot or so of new snow. 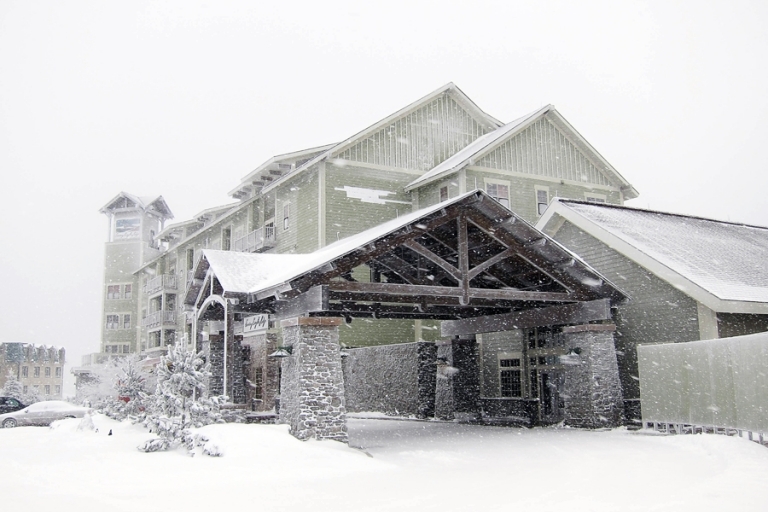 This is the condo where we stay, looking all cozy and magical in a snow storm.